​LET US SHOW YOU WHY COSTA RICA IS A DREAM DESTINATION FOR SURFERS, BEACH BUMS, ADVENTURERS AND EVERYONE IN BETWEEN. ​PURA VIDA! Have a read before traveling to this sunny destination for great tips! 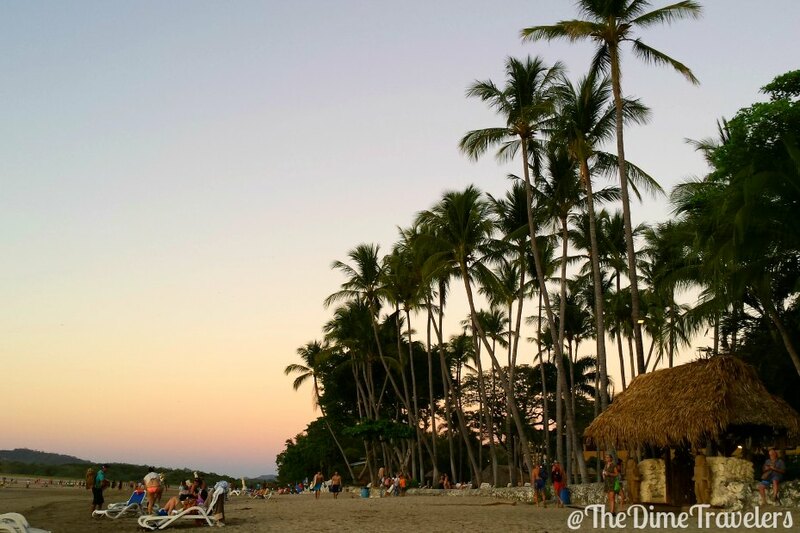 If endless beaches are not reasons enough for you, read this post to find out why Costa Rica is your dream vacation! ​We spent a week experiencing the best of la pure vida! 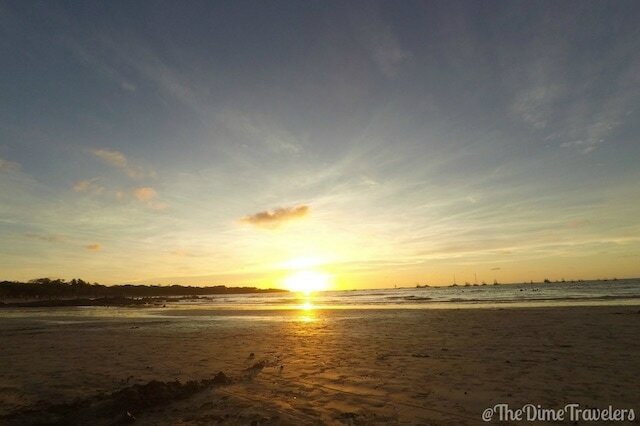 This is the top things to do in beautiful Tamarindo!